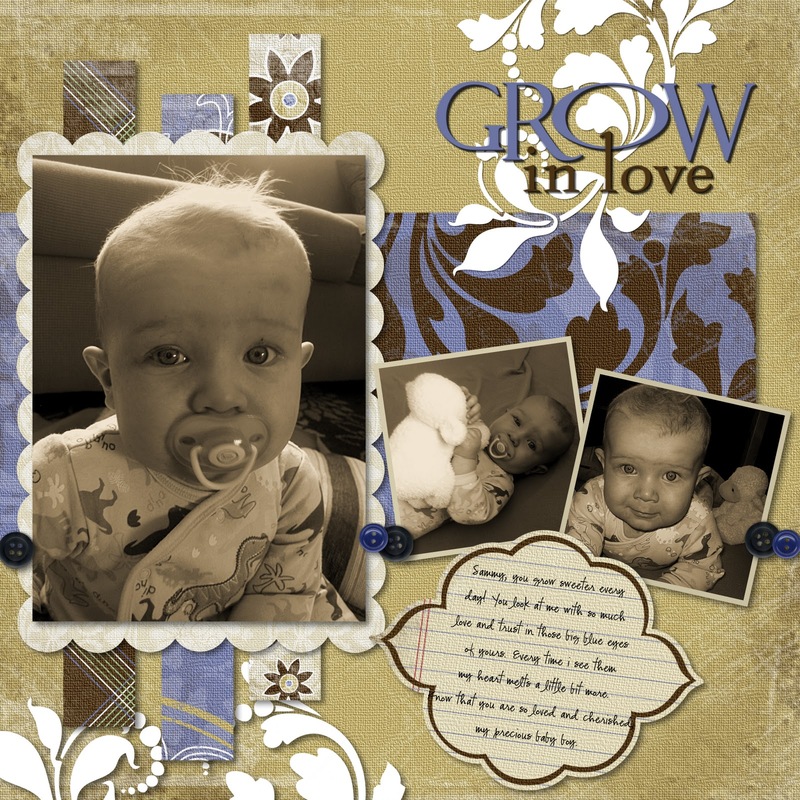 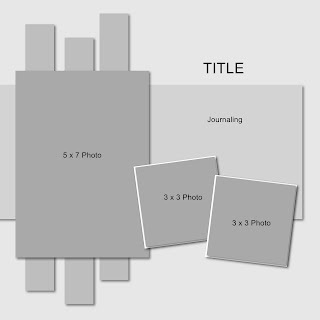 This page plan features strips of paper or ribbons as a backdrop for a focal point 5 x 7 photo. 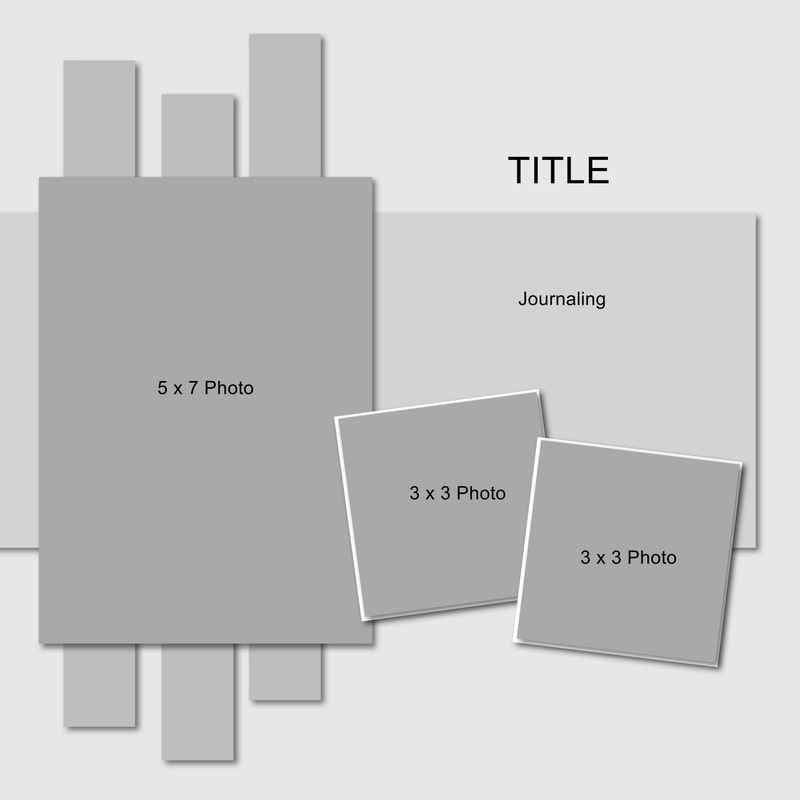 There is also room for two supporting 3 x 3 photos, a title and journaling space. 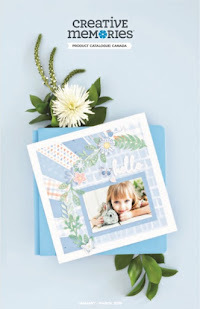 The effect you get from layering a variety of papers or ribbons creates a lot of interest and texture. 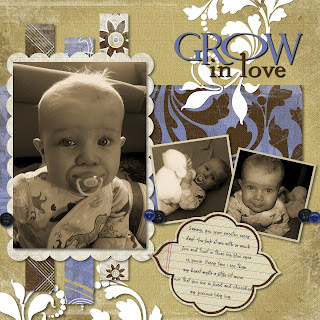 Bonus Tip: You can add even more texture to your layout by adding stitching (real or fake) and 3-dimensional embellishments such as buttons, chipboard or felt shapes.